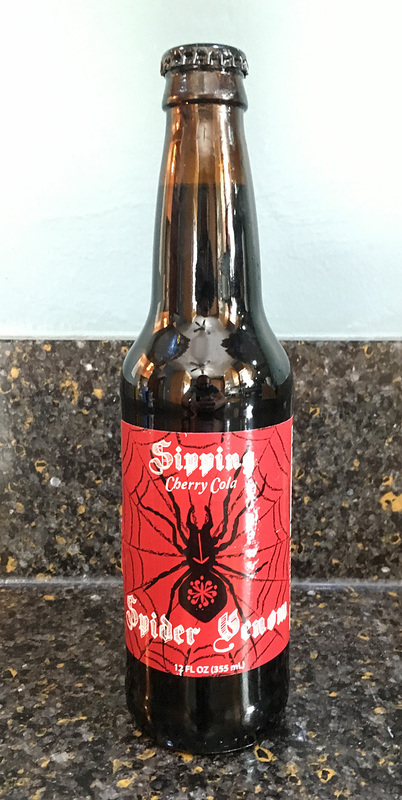 Brand: Sipping Spider Venom Cherry Cola. Purchase Place: Frattallone's Ace Hardware, St. Paul, MN. Review: This was good. It had a real deep cherry flavor - very strong and sweet. It was almost a "black cherry" flavor. It has "extract of dark sweet cherry" on the ingredients list, and I don't know if it's that ingredient that makes this so tasty. 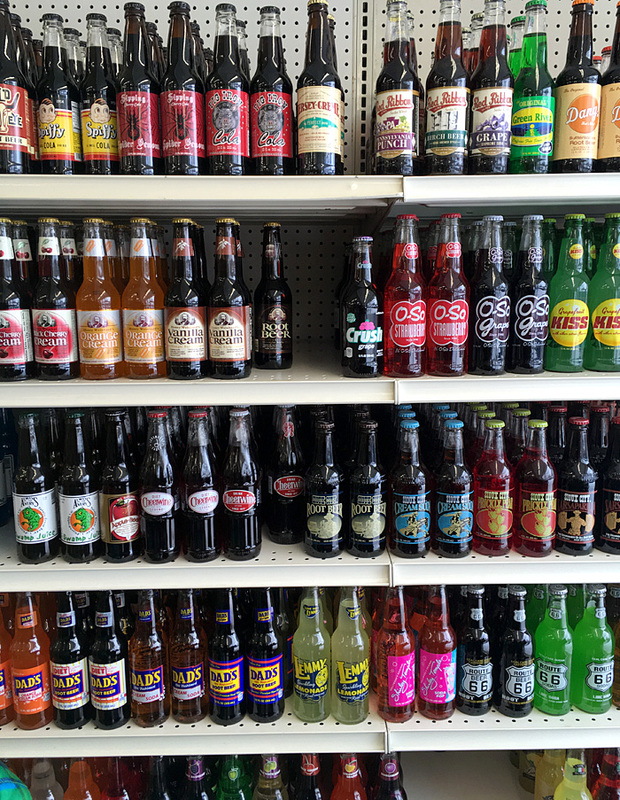 It was strong flavored classic cherry cola with a bit more "pop." I really enjoyed it! Battleship by the woodstove before bed. Review: I don't know that I've ever had a "bad" lemon lime soda, but this one wasn't fantastic. It wasn't "bad," but it had a slightly strange sharpness at the end of each sip. My boys loved it, but they love anything sugary. It wasn't bad, but it wasn't good, so I'll give it an average score of 5. Brand: Red Ribbon Pennsylvania Punch. 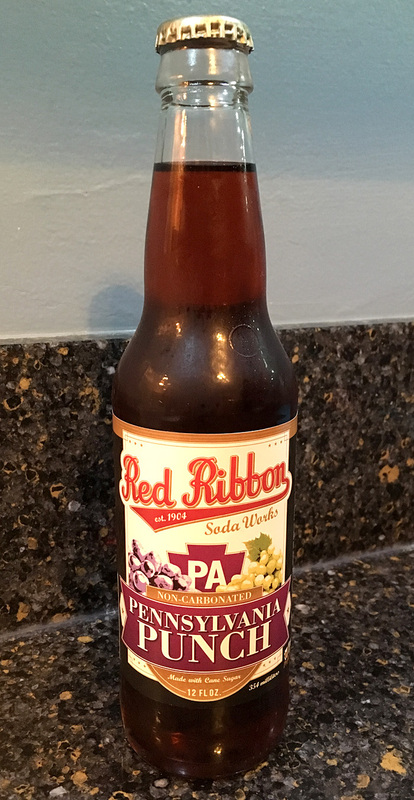 Review: This was non-carbonated, but I didn't realize that until after the first sip. (Even though it says it right on the label above "Pennsylvania Punch"). It was quite good! It was very sweetly grape flavored, and it was a pretty deep flavor. My wife even liked it when I thought it could be too sweet for her. My boys loved it. 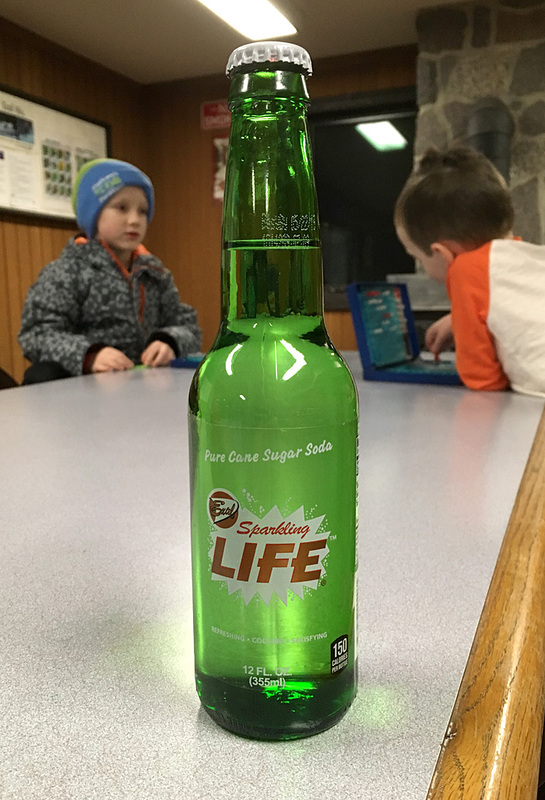 A unique and delicious soda!